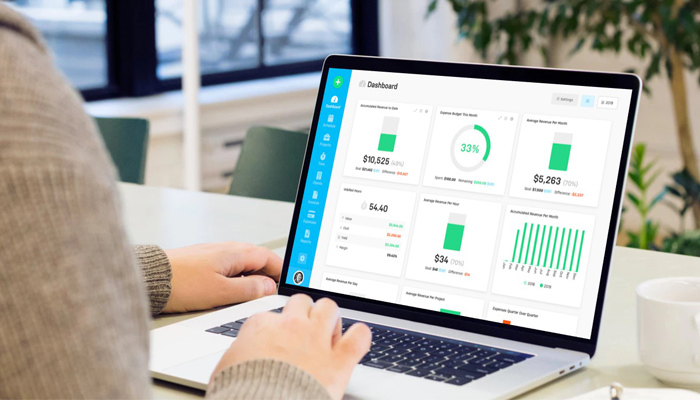 One of the features that sets Harpoon apart from other billing apps is our emphasis on setting a yearly revenue goal for your business, and providing you the tools needed to track and achieve that goal. 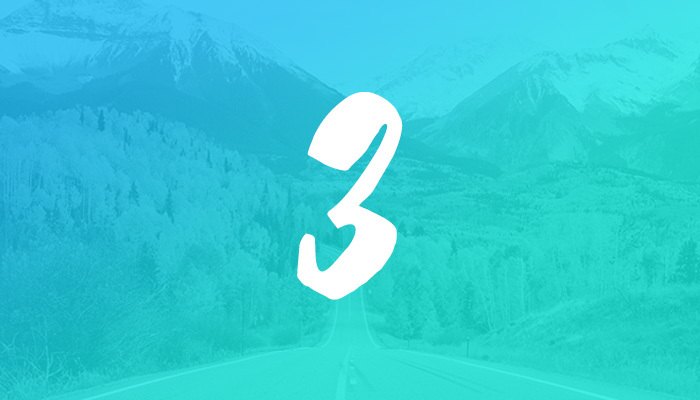 We believe that setting financial business goals is one of the best ways to guide you into making smart decisions that lead to growth and success. 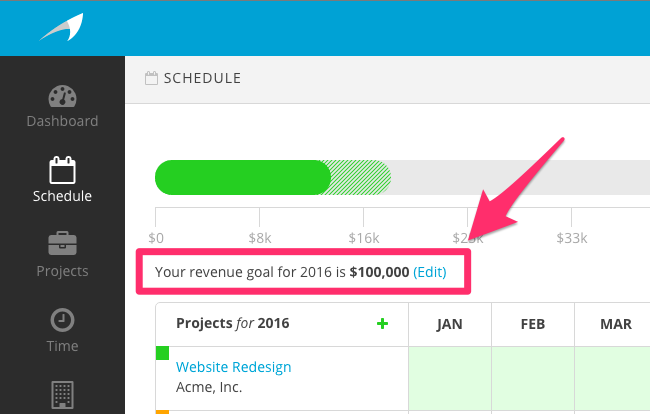 On your Schedule you’ll notice a new label that displays your revenue goal for the year currently being viewed. 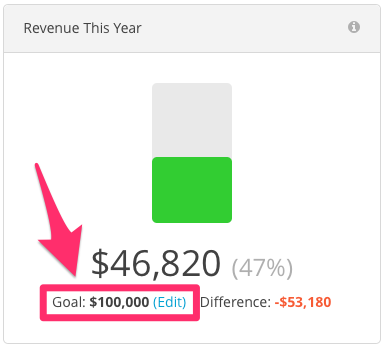 Clicking the “Edit” link on this label brings up a new full screen interface for editing your yearly revenue goal. Any edits you make here will only be applied to the year you’re currently viewing. 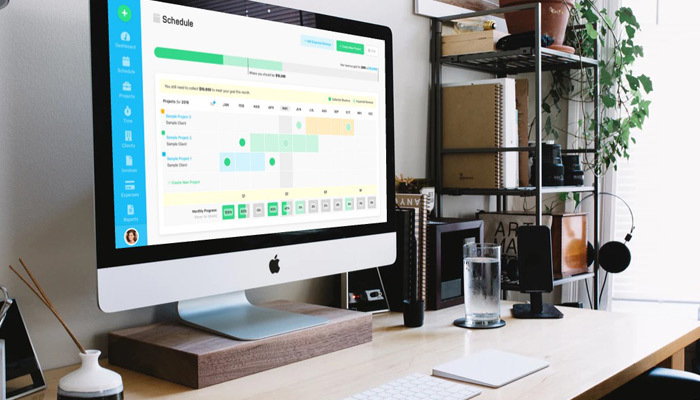 This same interface can also be accessed from the Dashboard via any widgets that tie into your yearly goal progress (e.g. Revenue This Year, Revenue Forecast, etc.). Again any edits will only be applied to the year you’re currently viewing on the Dashboard. 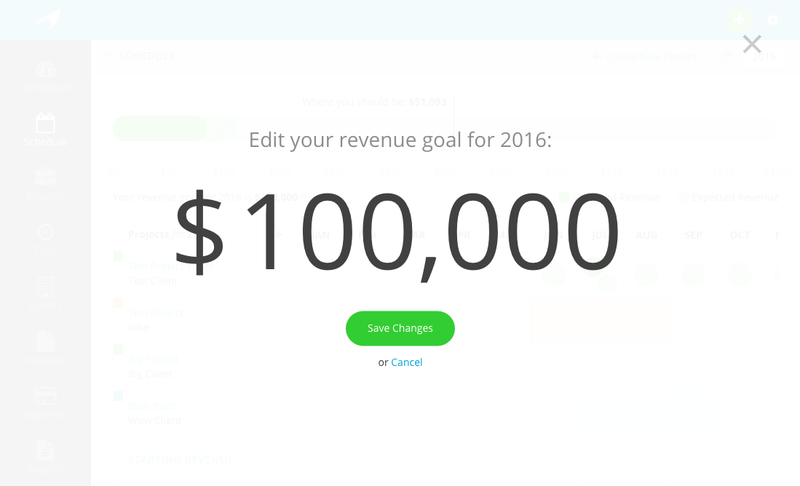 You also still have access to your global default yearly revenue goal found in your General Settings. The amount here is used as the default amount for all years in your account just as before. The difference is you can now override this default on a per year basis as described above. 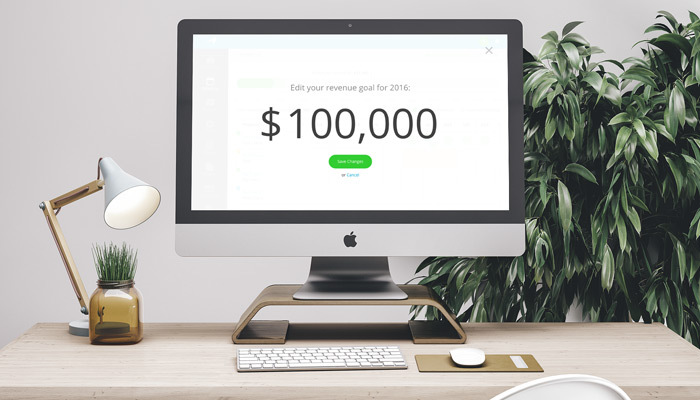 This new feature will help to preserve your goal progress history for previous years, and will hopefully encourage you to experiment with increasing your yearly revenue goal for current and future years. Enjoy!